Egyptian parliamentarian Galila Othman slandered the appearance of female flight attendants at the country’s national carrier EgyptAir, describing them as “overweight and old”. She made the remarks during a meeting of the Egyptian parliament’s Committee on Tourism and Civil Aviation. “There are no standards. We need dress and weight codes. They shouldn’t work until they are 50. We should move them to other jobs,” she told the Associated Press. In response, the union of Egyptian flight attendants issued an angry statement condemning Othman and claiming her comments amounted to discrimination. 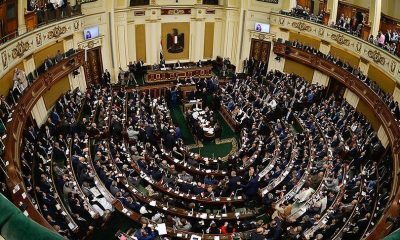 If the honorable member of parliament does not see (in her comments) discrimination against women, then the union calls on her to kindly fist implement her suggestions at Parliament, since it is the face of Egypt,” the statement read. It went on to say that flight attendants are only judged based on whether or not they are medically fit to serve, not on their appearance. The statement added that instead of “offending working people,” the lawmaker should help employees with their concerns. 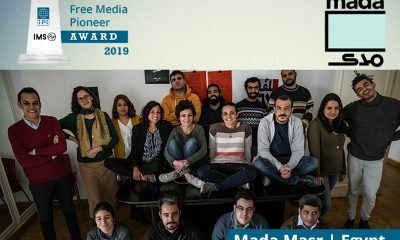 In a phone interview with popular Egyptian TV host Amr Adeeb, Othman defended her controversial remarks, saying that the union exaggerated what she said. “All I said is that we need to improve our hospitality services at EgyptAir,” she asserted. 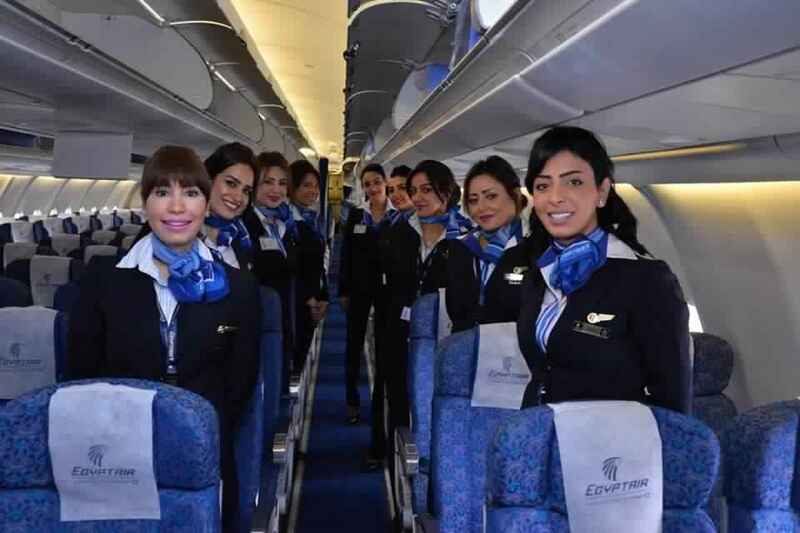 The MP added that the standards of flight attendants’ appearance at EgyptAir have deteriorated. 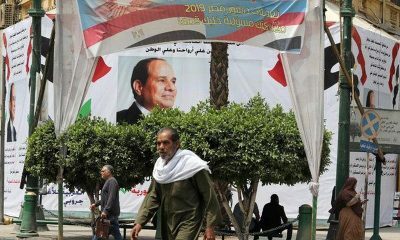 This, she contended, should be reversed to help increase tourism to Egypt. Meanwhile, another parliamentarian, Ghada Agami, backed up her fellow MP, saying that “some jobs require a certain appearance and constant supervision on weight and general appearance,” privately owned Youm7 reported.